Halloween is right around the corner and my kids are getting excited! I am a big fan of working with your kids excitement. It is honestly easier than fighting with them to concentrate. 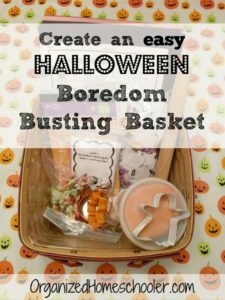 Halloween falls on a school day this year and I am planning a small break from our normal curriculum to have a little holiday fun. Halloween lesson plans let me add a little education to an otherwise fun day. 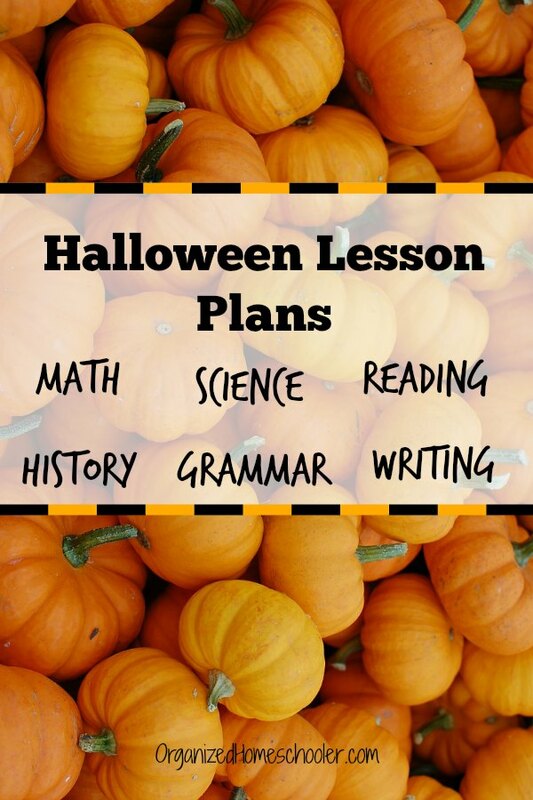 I am replacing all of our normal lessons and activities with Halloween lesson plans! 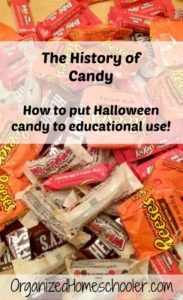 There are so many amazing science Halloween lesson plans ideas floating around Pinterest that it is hard to choose just one. Luckily, you don’t have to! I am going to set up a few science centers for us to explore. Halloween screams candy so we will experiment to see which liquid dissolves candy first. While that is dissolving, we will create a ghost pumpkin eruption using one of our jack-o-lanterns. My kids love anything that explodes or erupts. We will end our science portion of the school day with a creepy density experiment. We will read this great infographic about the history of Halloween. Did you know that the Celtic people originally carved jack-o-lanterns in turnips to ward off evil spirits? Carving turnips sounds like a fun nod to the historical origins of the holiday. I don’t expect to scare off any evil spirits, but it does seem like a conversation starter with trick or treaters at our door! This is our first year in this house. Hopefully the neighbors don’t think we are too crazy. Board games are a fun addition to any school day and I know just the one for Halloween. The Mystery Mansion game by Lakeshore is perfect for Halloween! It reinforces using context clues through a fun race to the spooky mystery mansion. I’m sure we will also read the Halloween stories in our October book basket one last time before they are put away for the year. 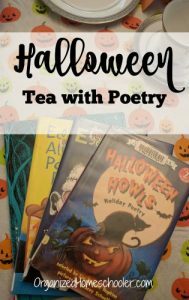 A Halloween tea with poetry would be fun too. Mad Libs is the perfect way to practice parts of speech. These Spooky Mad Libs are hilarious. 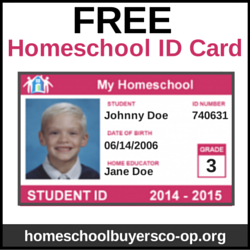 I have sprinkled a few of these through the month of October and my kids always beg to complete another one. Yep, they beg for extra grammar practice. This is perfect for my grammar Halloween lesson plans. I love activities that are fun and engaging that don’t require a bunch of prep work. This Halloween roll-a-story is perfect for a day that is already prep-heavy. I think my kids will really enjoy writing funny Halloween sentences created by rolling the dice. 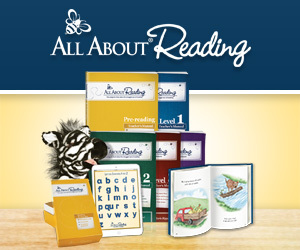 They can turn the sentences into an entire story if they roll a sentence that they love. It is also easy to pack up. Why not combine all of the language arts activities and head to a local coffee shop? Bring a Halloween poetry book, Spooky Mad Libs, and the Halloween roll-a-story for a combined Writer’s Workshop and tea with poetry. 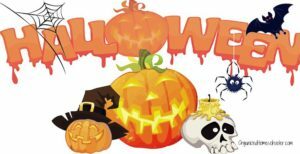 Math Halloween lesson plans tend to be geared towards the early elementary grades. There are a lot of fun activities for young kiddos, but my kids are past that stage. 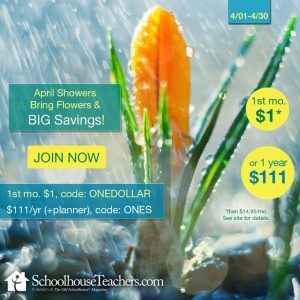 Thankfully, I found a (free) bundle of Halloween worksheets on Teachers Pay Teachers. Hannah and Ben will work together to crack the Halloween code! We are going to try a new-to-us art technique – silhouette art! We will use the basic strategy outlined here, but the kids can silhouette any Halloween icon – bat, witch hats, pumpkins, etc. – that they want. I really love making holidays special for my kids. They are only young once so I want to make the most of the time. One way I put a little extra effort in to holidays is to serve fun food. I don’t like to serve junk at breakfast. Well, I rarely serve junky foods at any time of day, but especially at breakfast. The kids need a breakfast that will give them sustained energy through the morning. Black and orange fruit salad and grain-free pancakes will fill their tummies without a sugar crash. I’m going to attempt shaping the pancakes like spider webs to make it different from our standard pancakes. These jack-o-lantern quesadillas will be quick to prepare while we are busy with school work and if I use corn tortillas they will be gluten-free. These clementine pumpkins will be a sweet side dish. Quick foods are extremely important on busy days. Dinner time can be crazy on Halloween! The kids are so anxious to go trick or treating that they don’t want to eat dinner first. I am busy helping them into their costumes so I don’t have much time to cook. The crock pot is the solution to these problem! I like to make a macaroni and cheese (gluten-free) in my crock pot. It is ready and warm whenever my kids are ready to eat – whether that is before donning their costumes or after working up an appetite trick or treating. Another option is to pull out a prepared freezer meal and just heat it up. I have been making banana ghosts for my kids since they were babies. It doesn’t feel like Halloween without them! It makes me feel good to load the kids up with healthy treats before they go trick or treating. Once they get home they will binge eat sugar until they get sick (this has happened). Does your family celebrate Halloween? Do you do anything special?